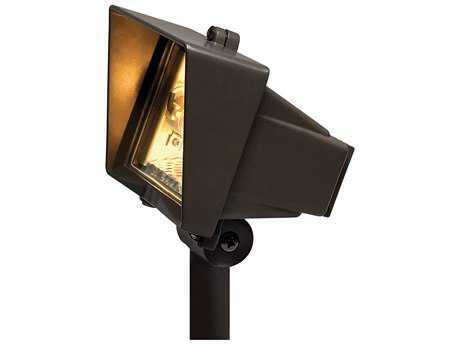 Outdoor spot lighting is a way to better enhance the ambiance of your outdoor property, providing focused lighting that highlights special terrain or architectural features outside your home. 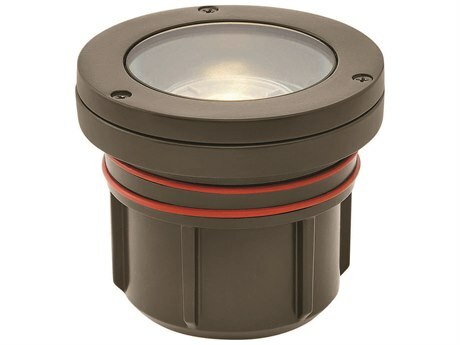 When used in conjunction with other outer lighting methods that provide general lighting, the effect of outdoor spot lighting can further add dimension that augments the overall ambiance of an outdoor area. 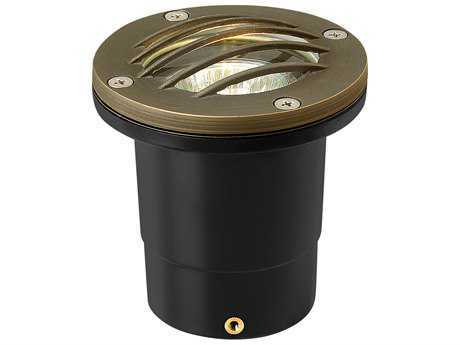 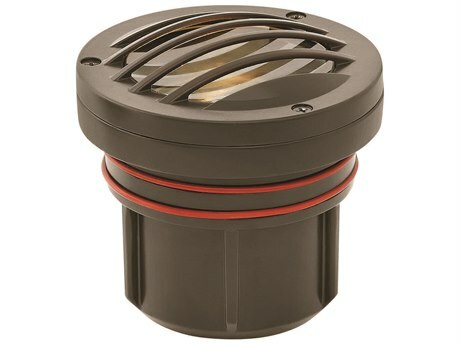 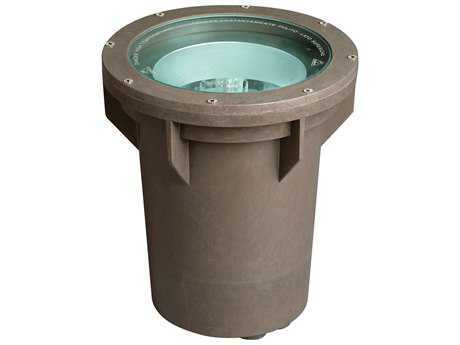 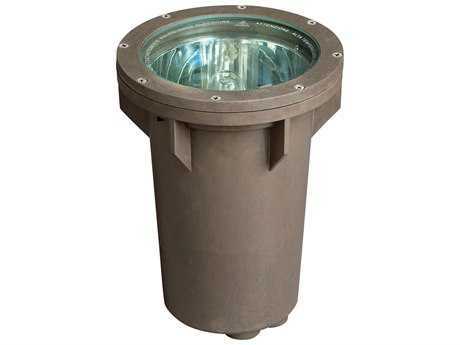 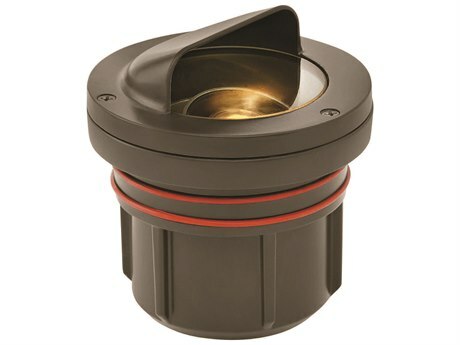 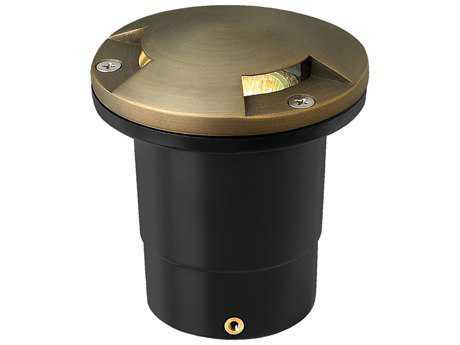 Outdoor spotlight fixtures include below-lights and uplights which work to highlight a specific region by creating an illuminated visual field toward a specific landscape feature. 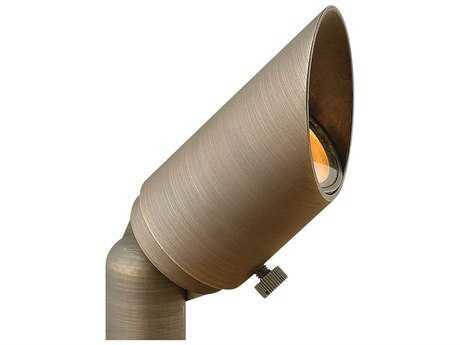 This directed light beam is used to accentuate outdoor features such as statuary, landscape greenery, and even patio furniture such as a dining set. 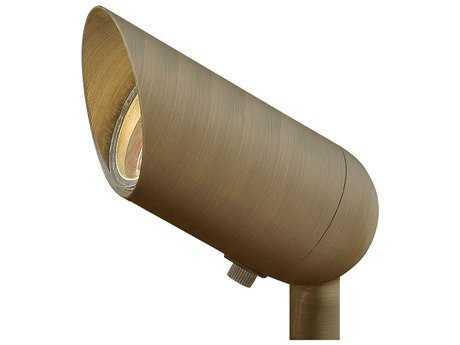 PatioLiving offers a range of sleek outdoor spotlight fixtures in different styles, sizes, and finishes to effortlessly incorporate into any outdoor setting. 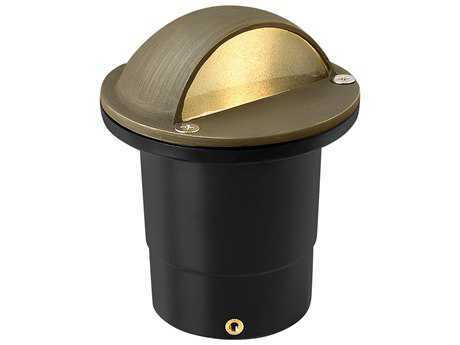 Select from weather-resistant brass, copper, brass, and black colored models that can be discretely placed in any space because of their petite stature. 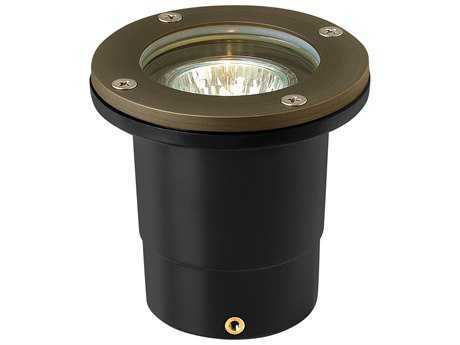 Outdoor LED spotlights are an especially useful lighting solution that will appeal to eco-conscious consumers, saving money and energy from replacing light bulbs regularly. 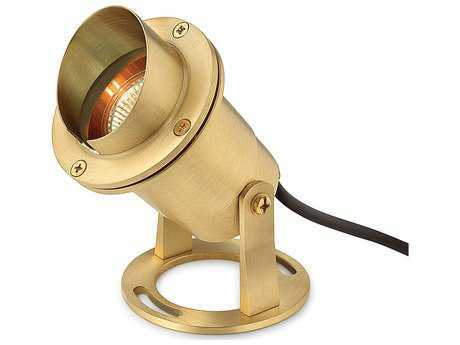 LED outdoor spotlights also last longer than standard light bulbs which make them ideal in outdoor applications that require long-lasting illumination. 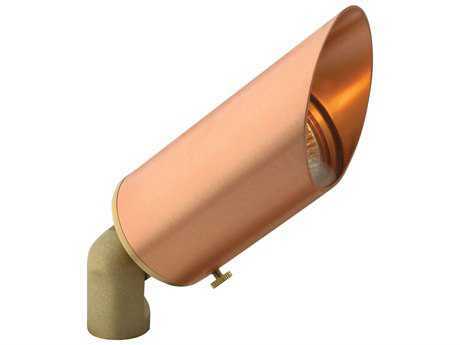 Browse through PatioLiving’s comprehensive selection for the ideal outdoor spot lighting solution that will allow your home to shine. 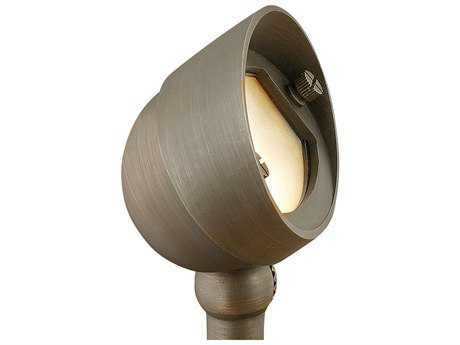 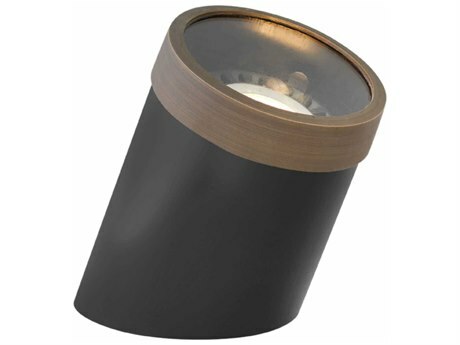 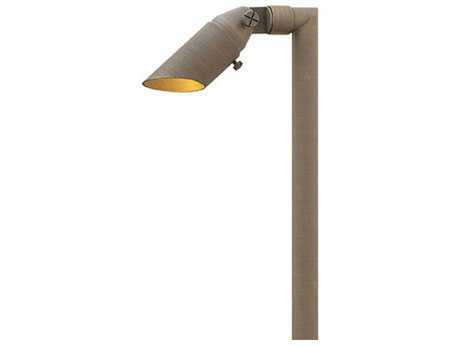 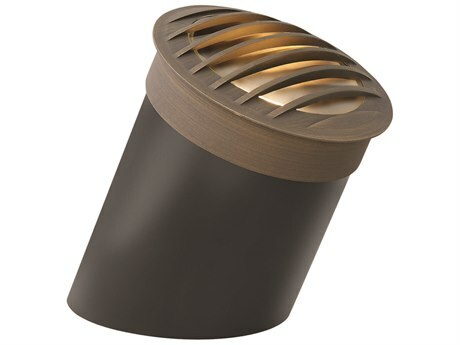 We offer the best brands in outdoor lighting including Hinkley Lighting and Kenroy Home. 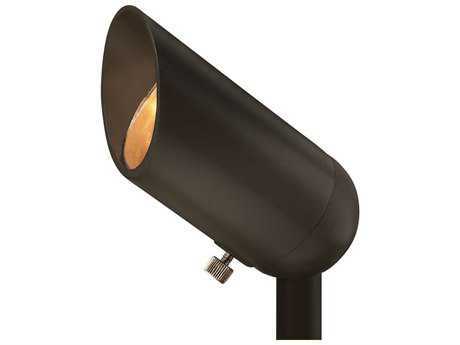 Using spot accent lighting is a sure-fire way to add curb appeal to a home. 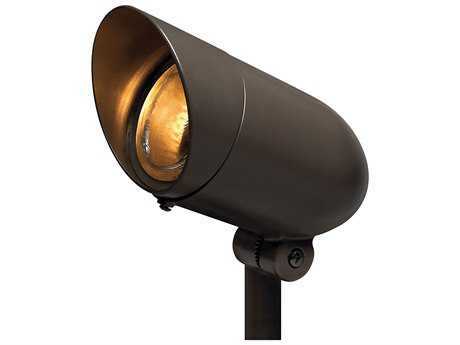 An assortment of light levels used around outdoor spaces adds an overall ambiance to an outdoor space that feels as comfortable and appealing as indoor spaces. 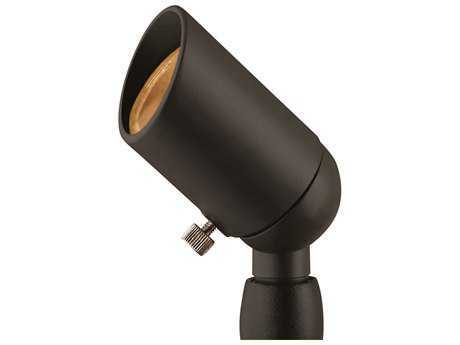 Spot lighting adds further dimension and is a creative way to feature special landscape around your home, from plants and shrubbery, to statuary and outdoor fountains. 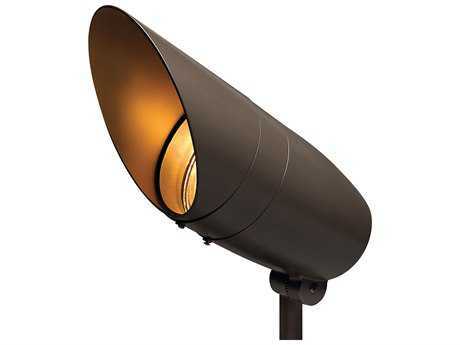 The effect is a thoughtful approach to outdoor landscaping that brings a distinctive, upscale look to a home.